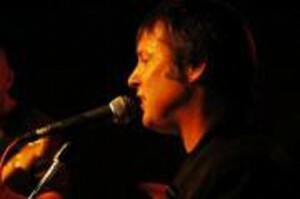 With the amazing sounds of the Beatles and others, solo artist James is a veteran of the Canberra music scene having played for many years in both original and cover bands. He has shared the bill with many well known performers. He has also recorded with traditional cimbalom player Tim Meyen from Triplica. James has also written music for film and television.